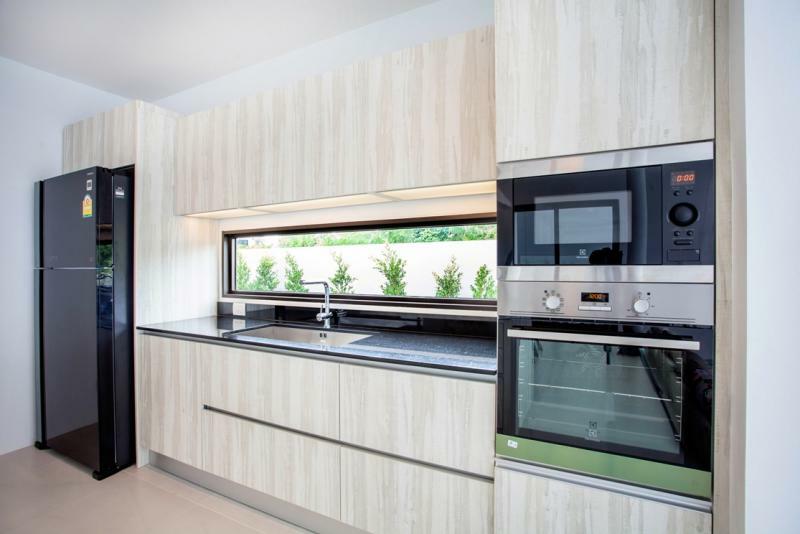 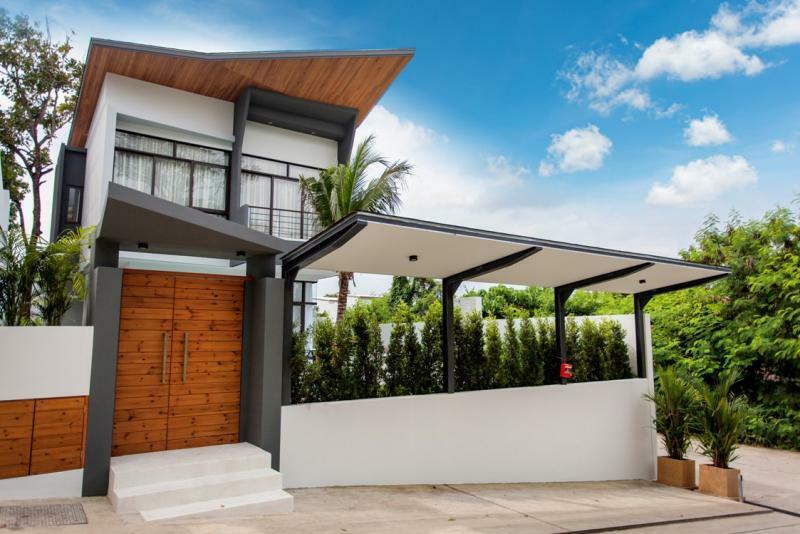 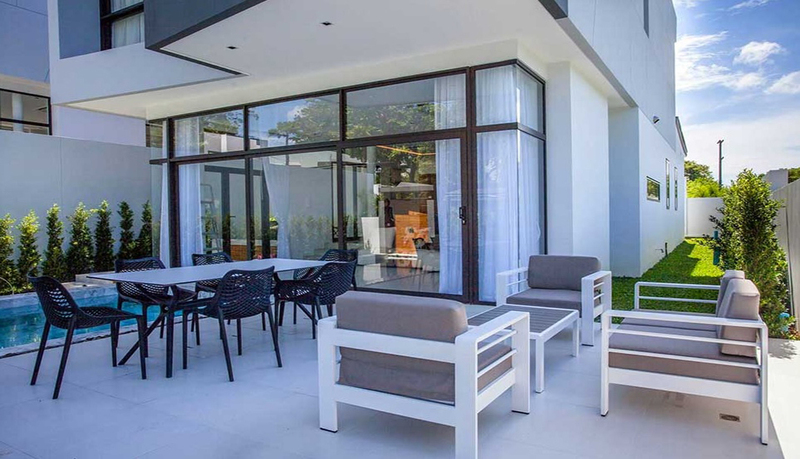 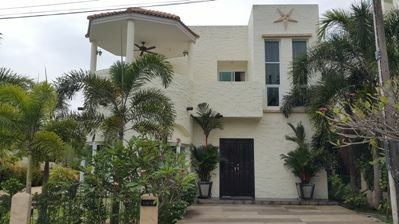 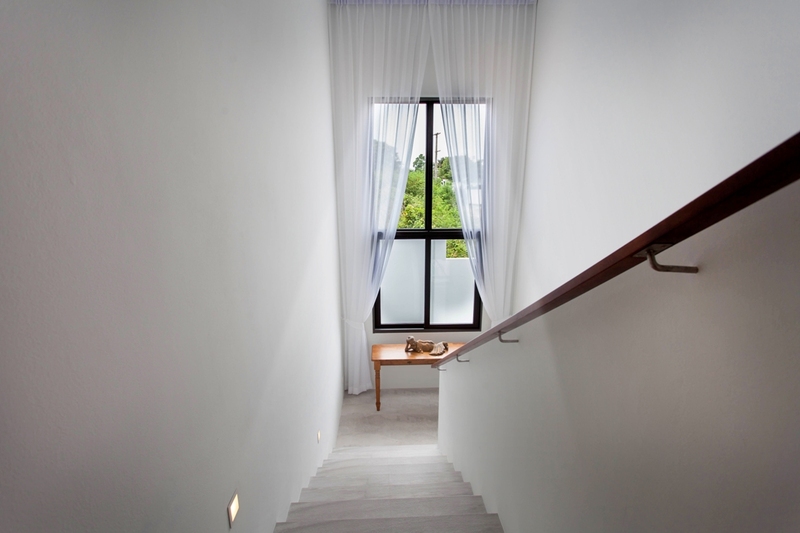 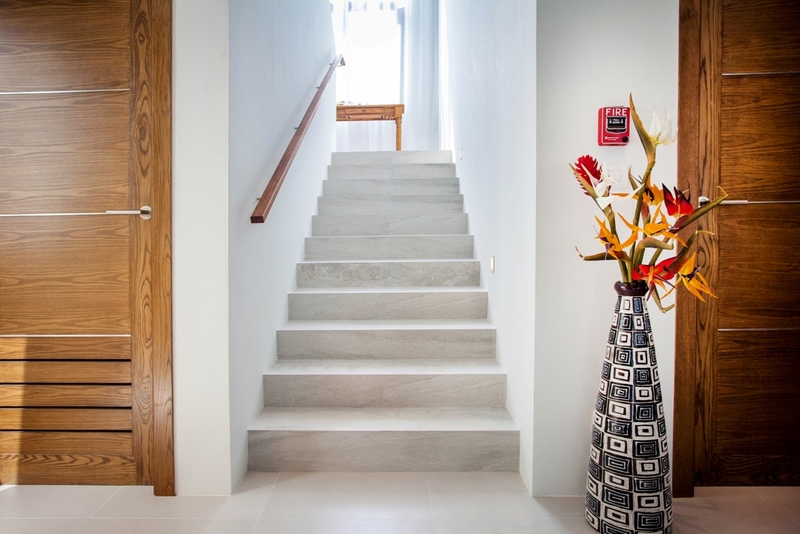 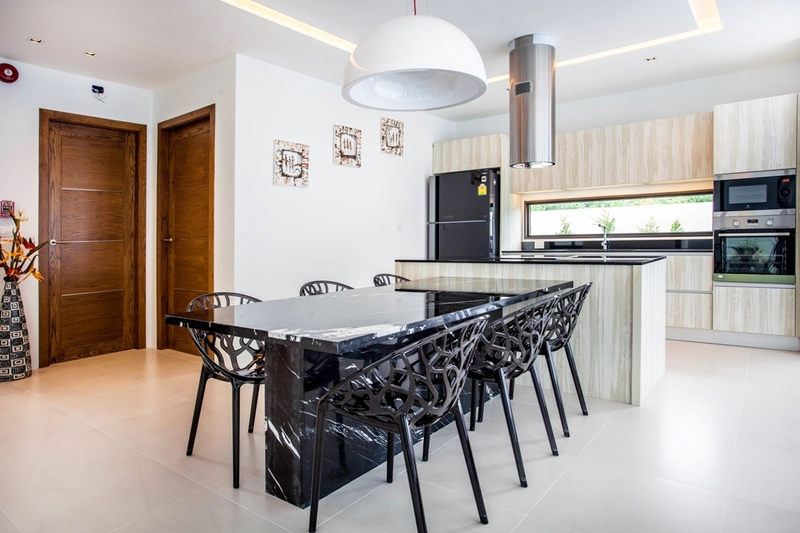 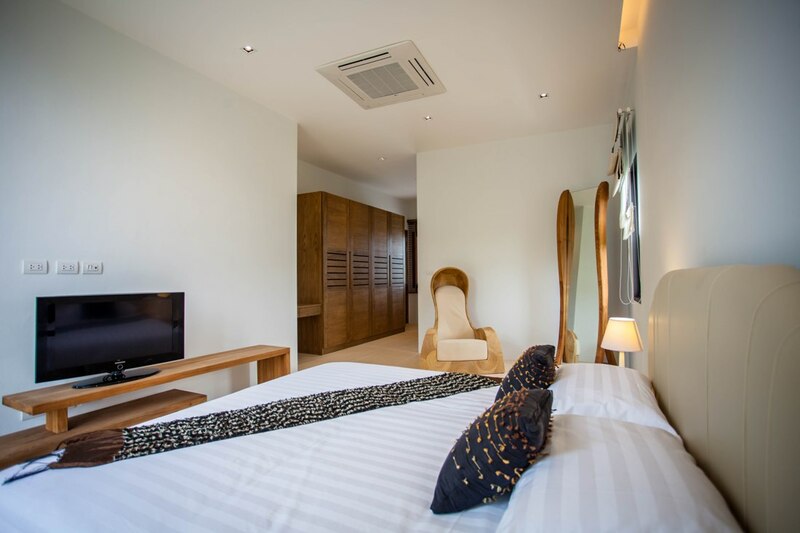 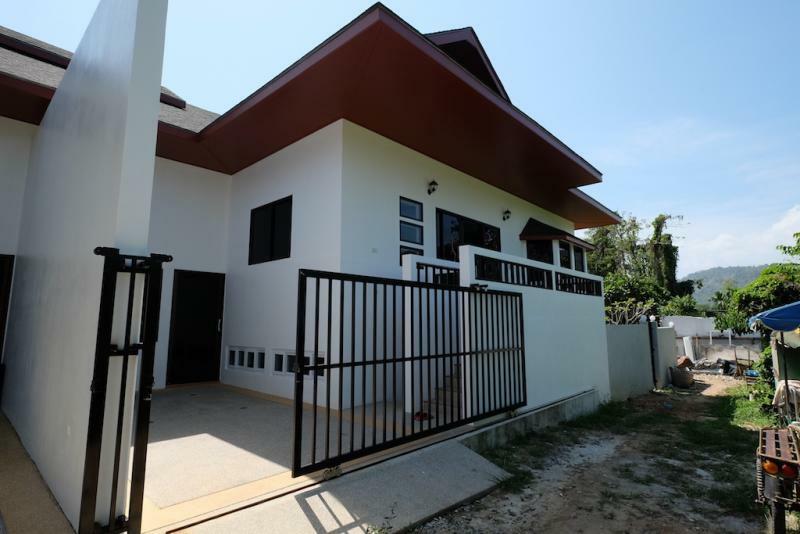 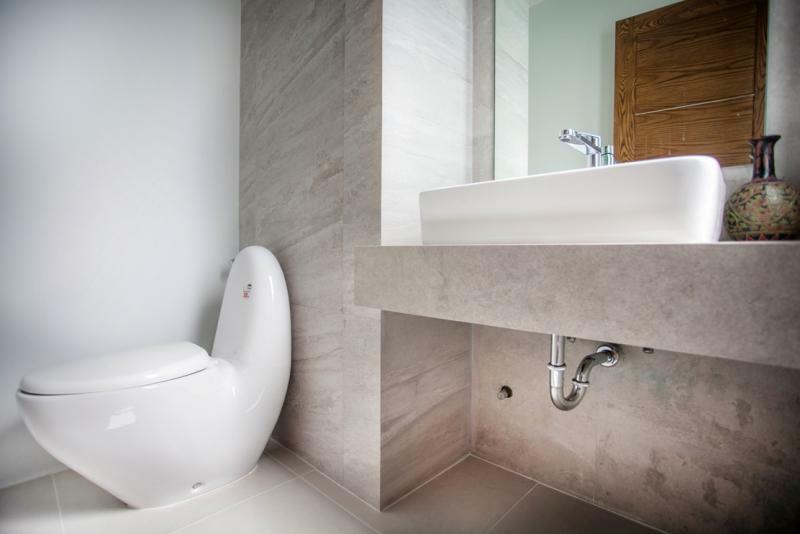 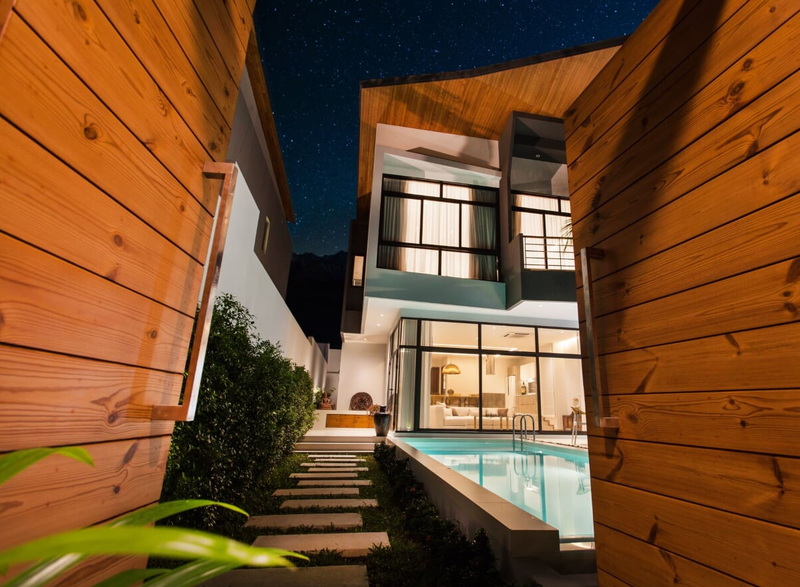 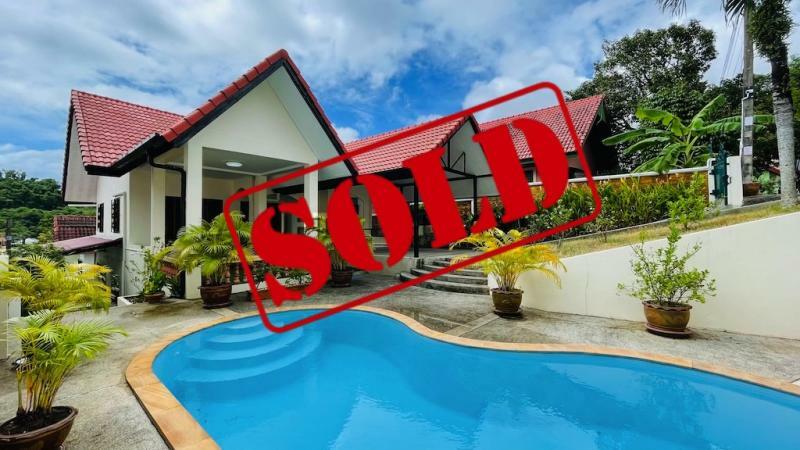 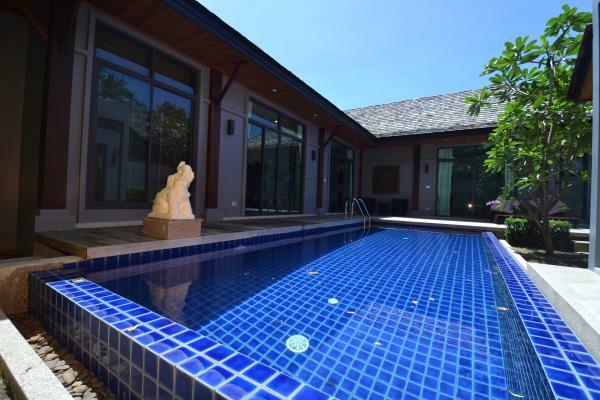 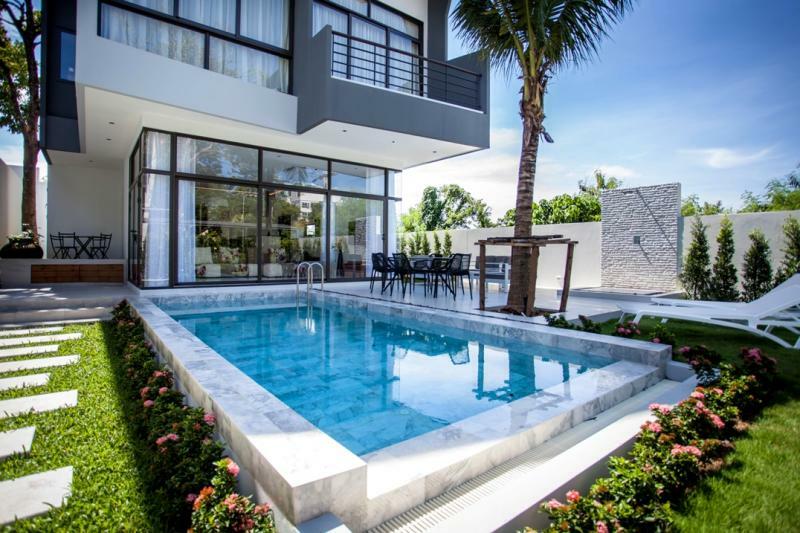 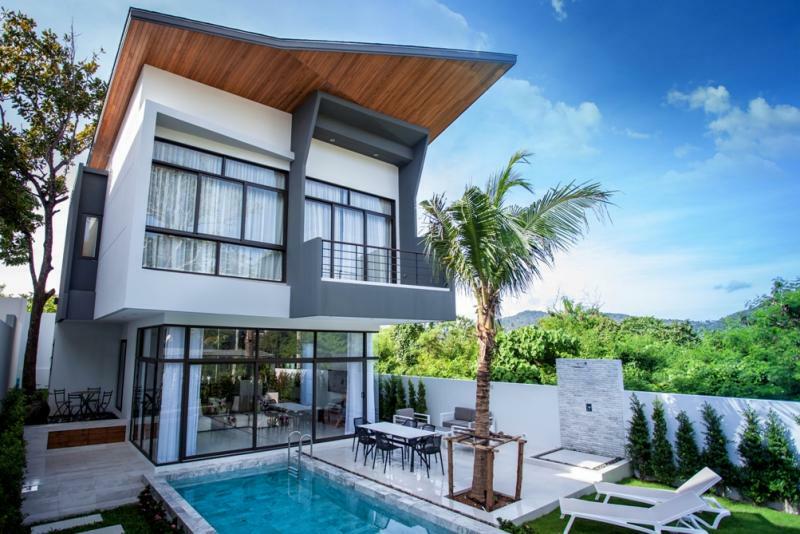 This small development is located inside a small gated community of 6 pool villas on a serene hillside in Saiyuan, residential location in Rawai. 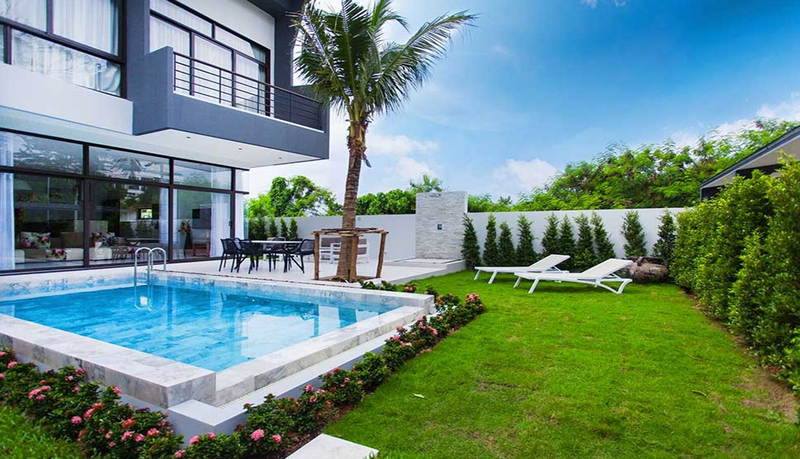 Those villas have been designed according to European standards. 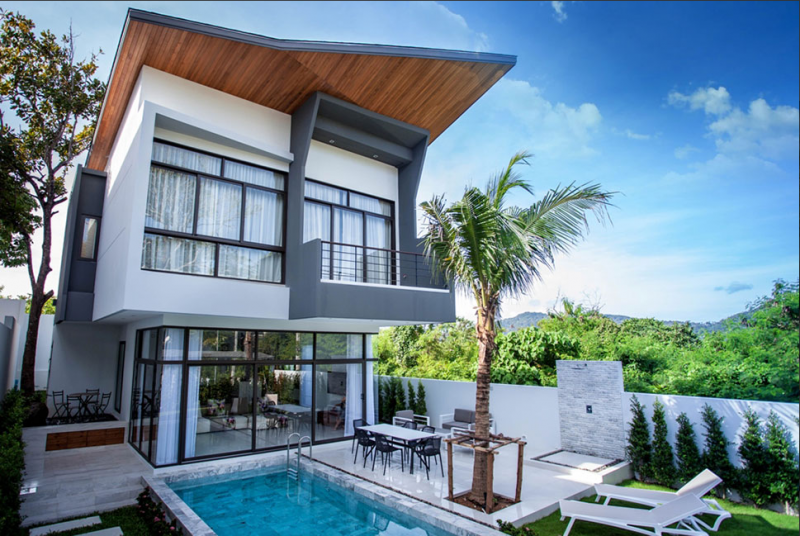 It provides superb villas with the highest quality of building ensuring less maintenance and hassle. 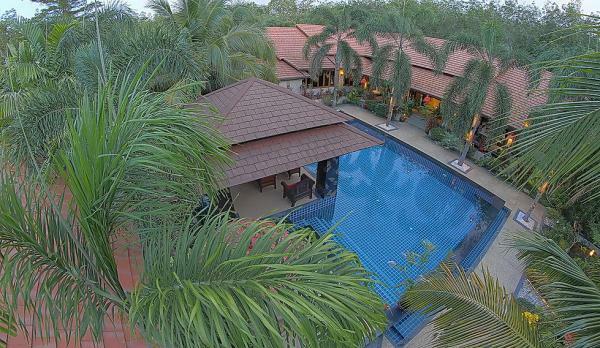 Each house has 3 ensuite bedrooms, 4 bathrooms a wide pool deck with a BBQ area and a charming garden. 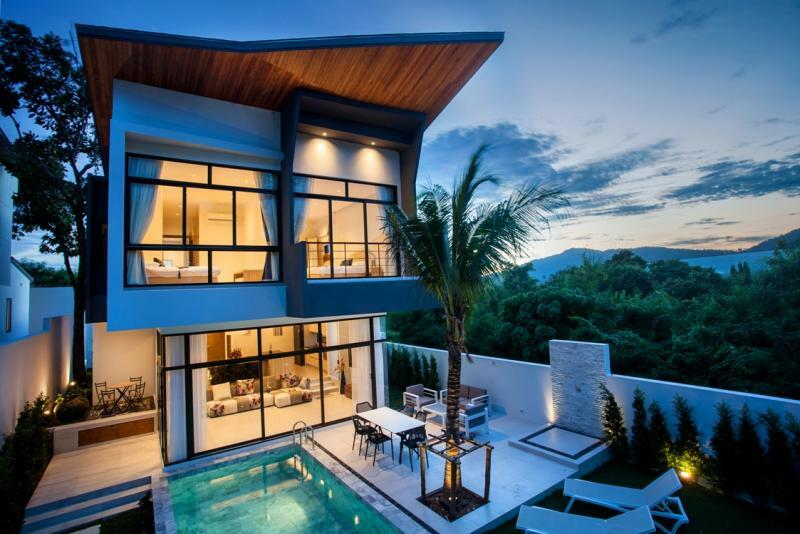 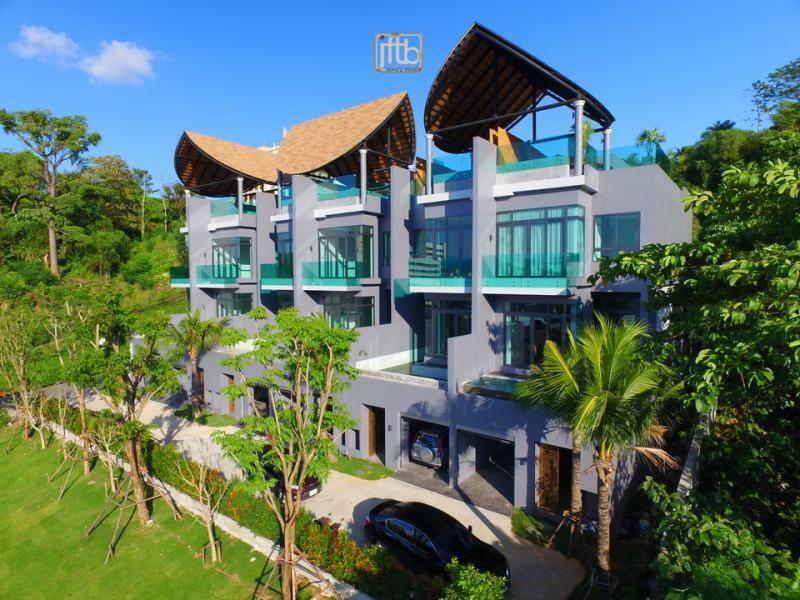 The residence is attached to the 5-star Mangosteen Resort in Phuket, which offers discounted resort rates and facilities usage to the owners. 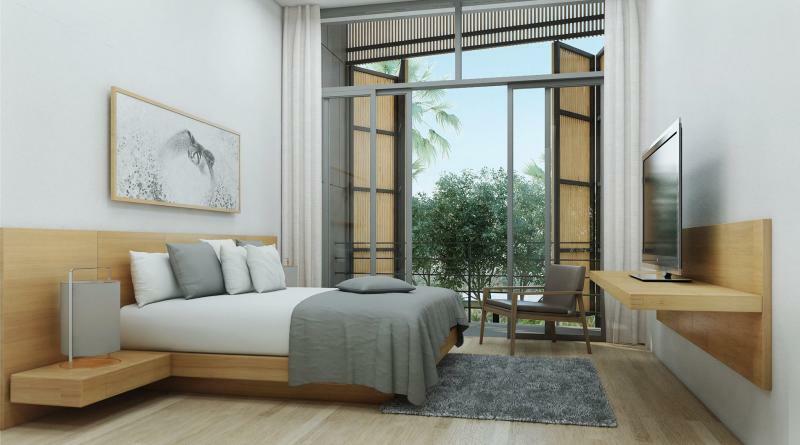 This development's concept focus on 2 main ideas: optimize green space and saving energy. 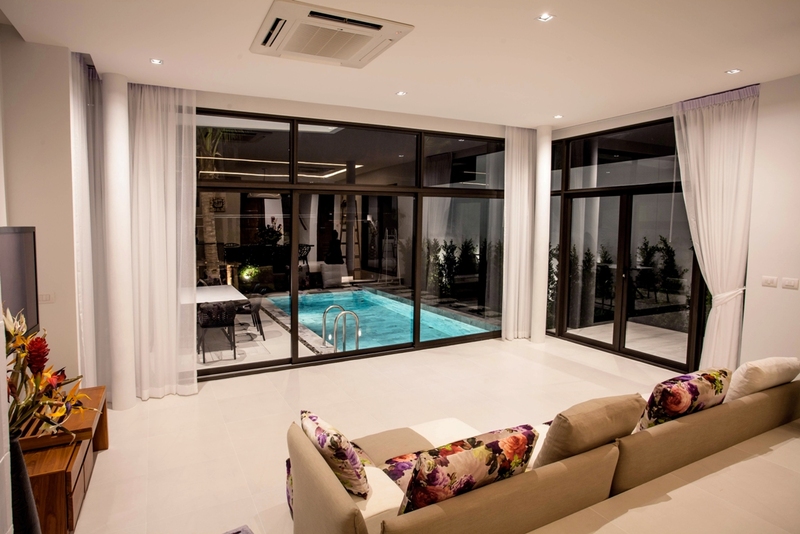 The hydraulic and electrical systems have been designed and tested by European technicians and represent the highest quality available. 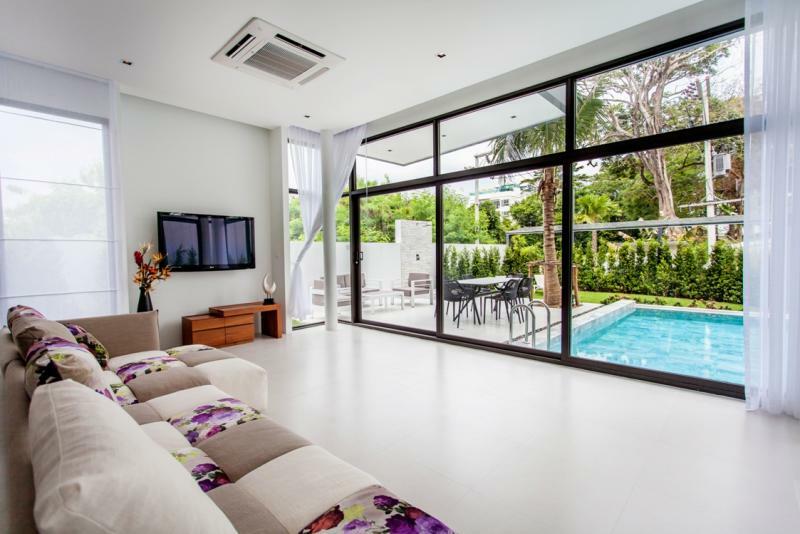 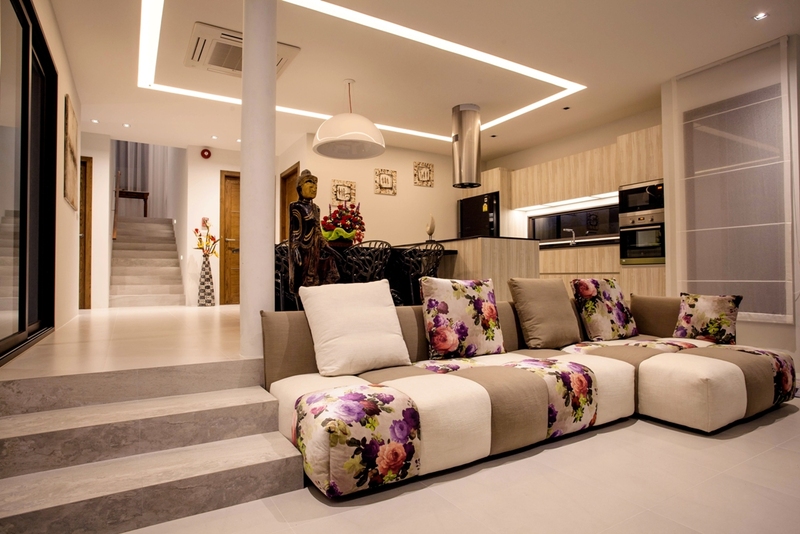 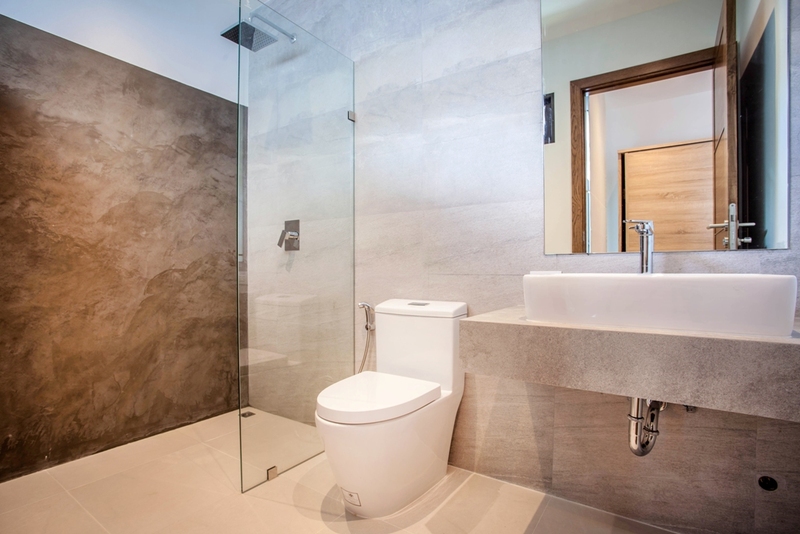 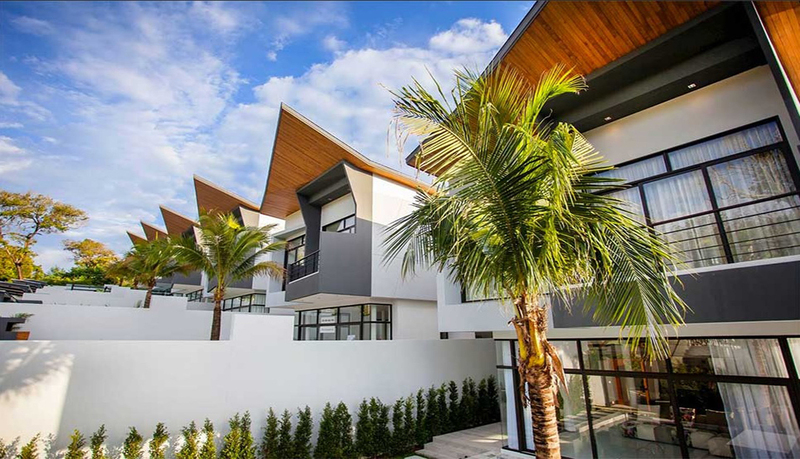 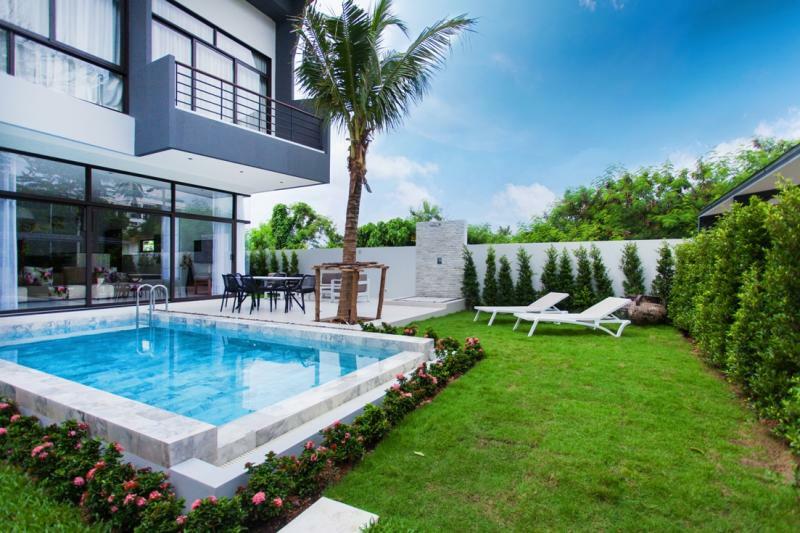 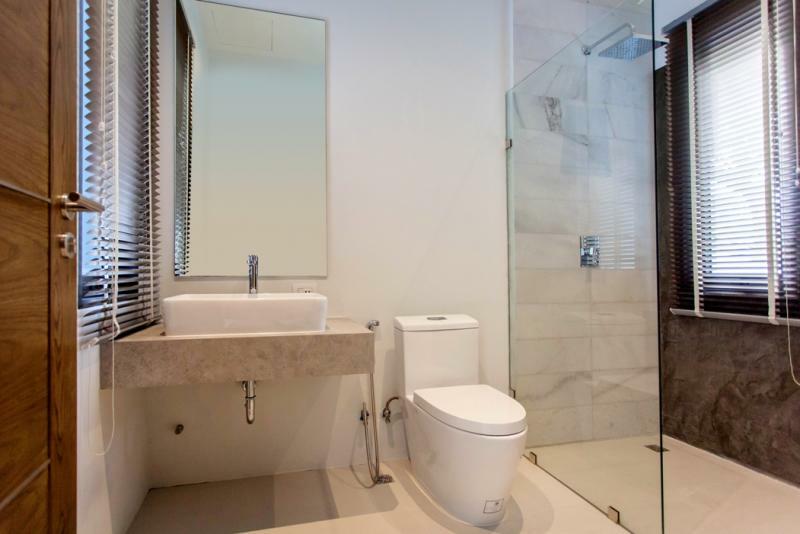 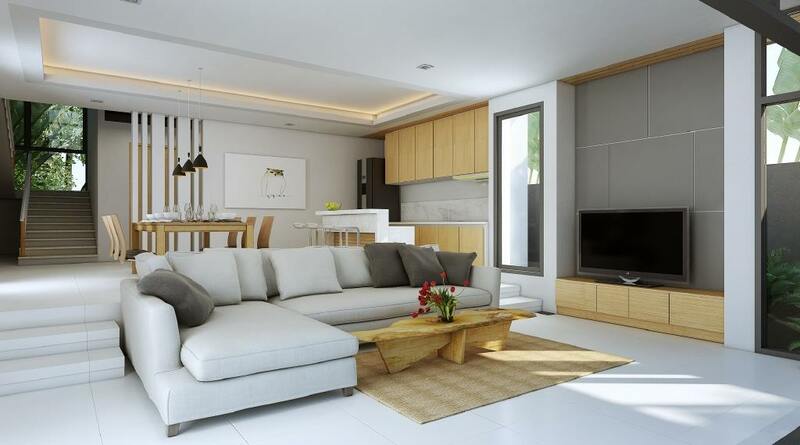 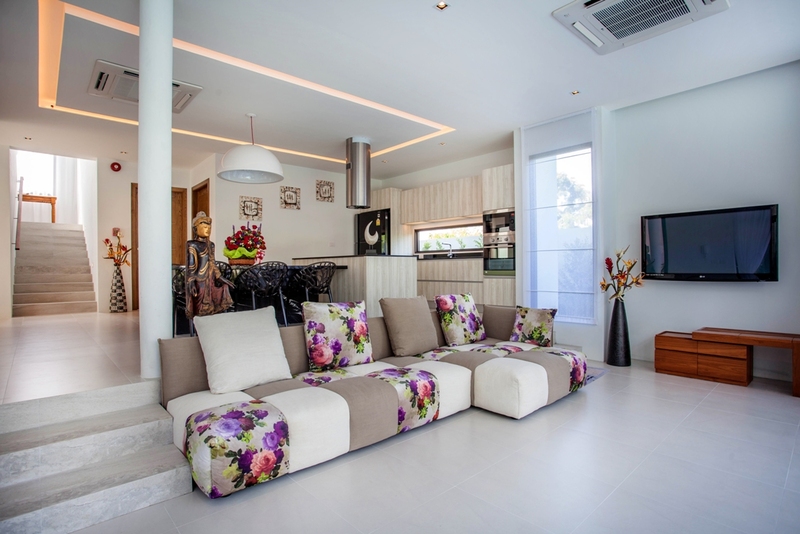 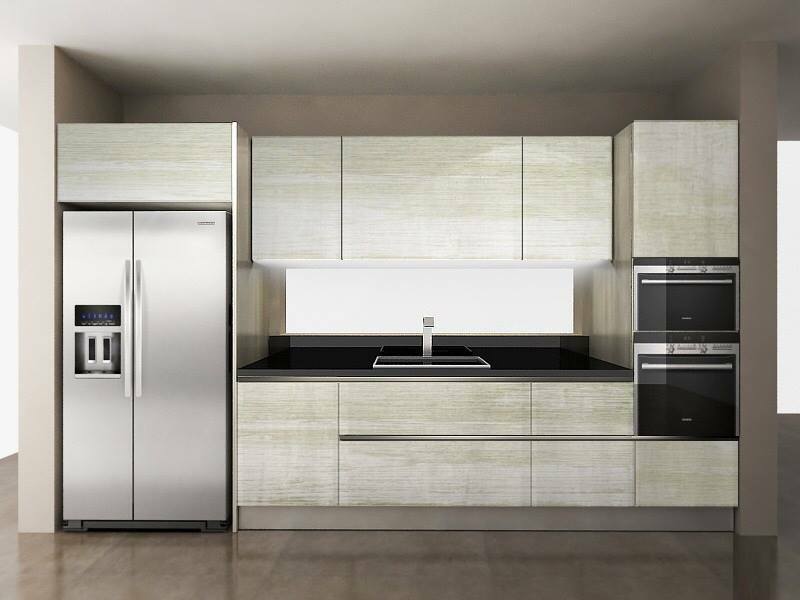 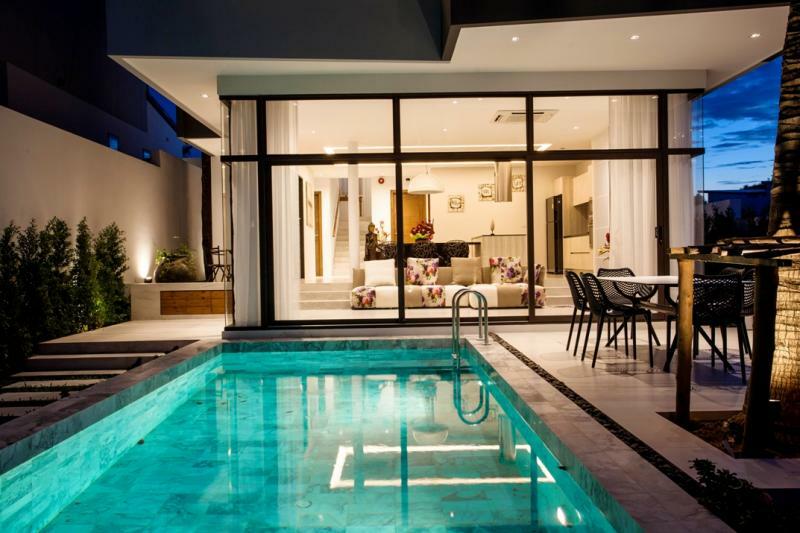 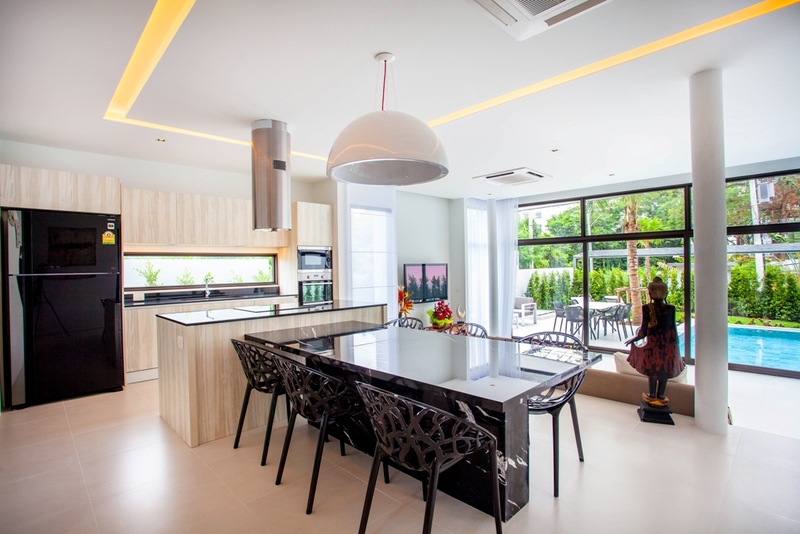 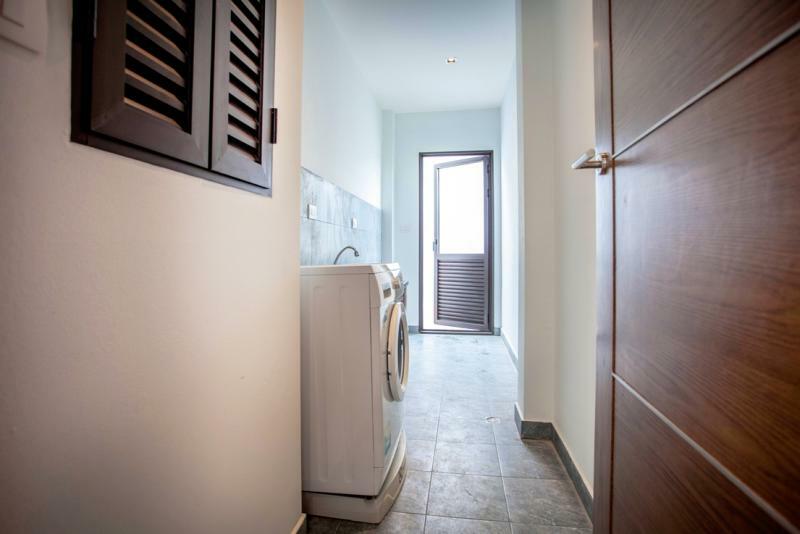 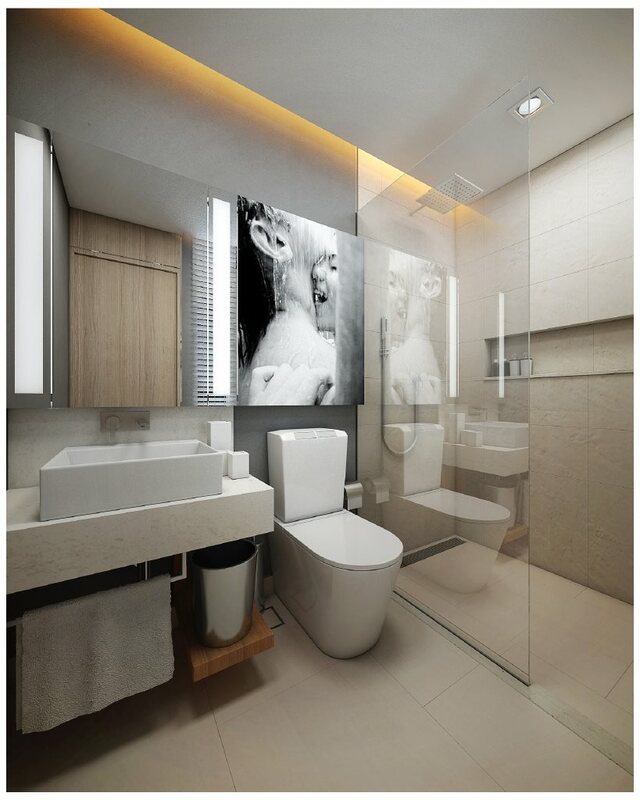 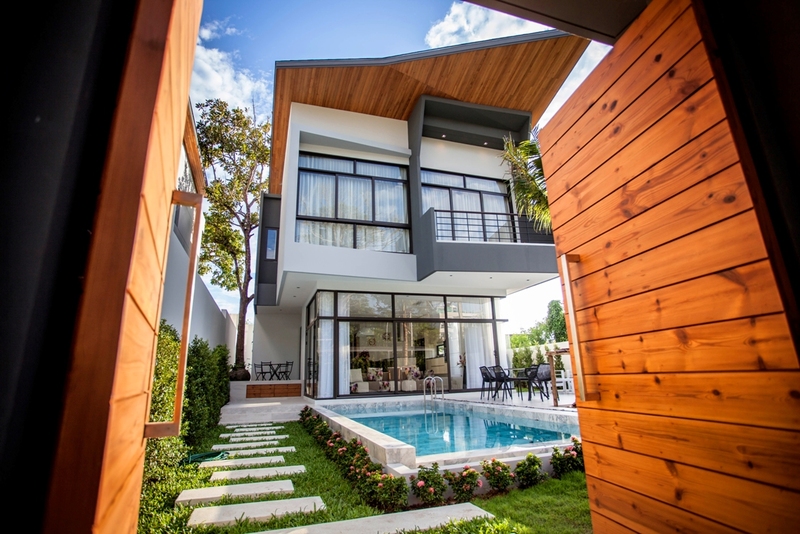 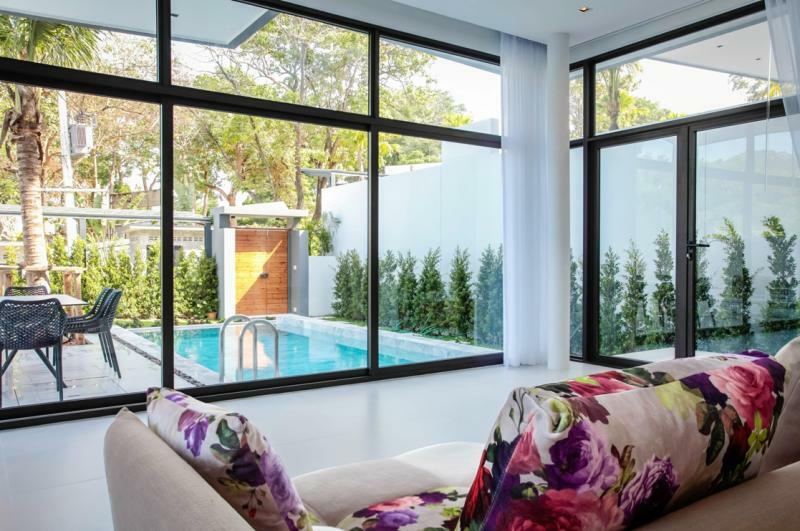 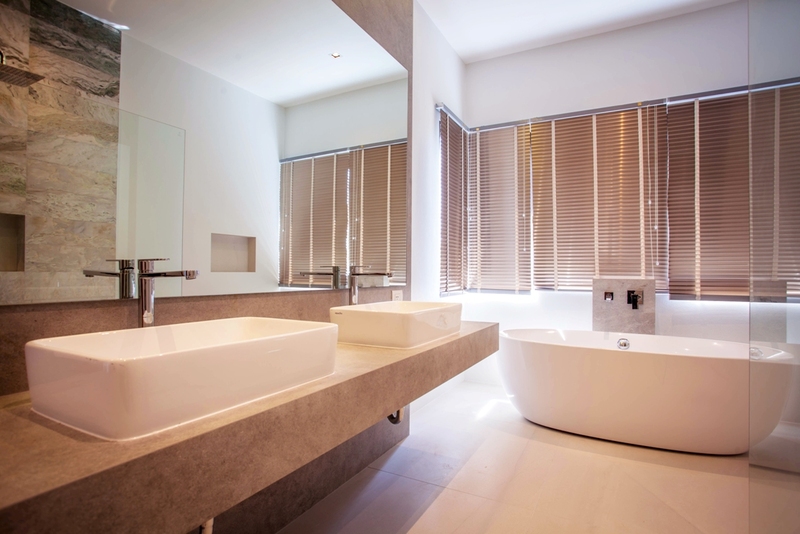 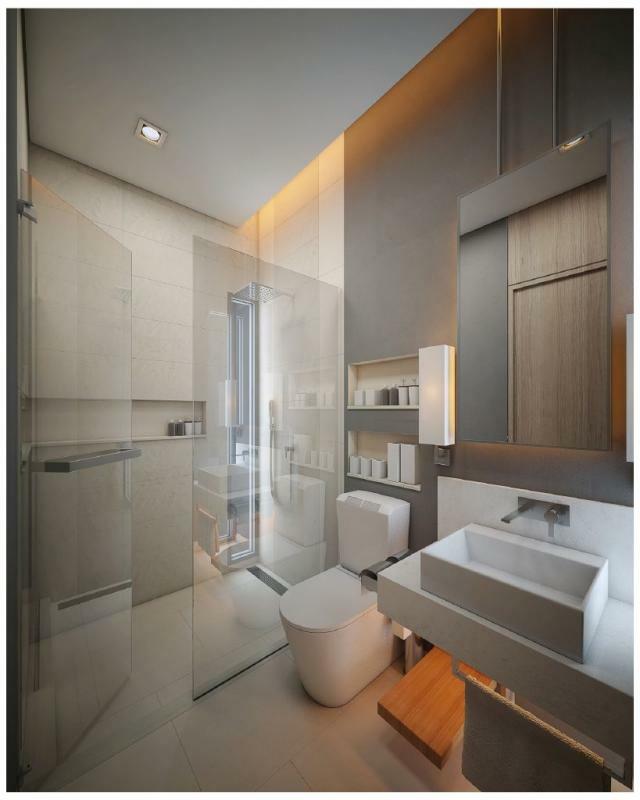 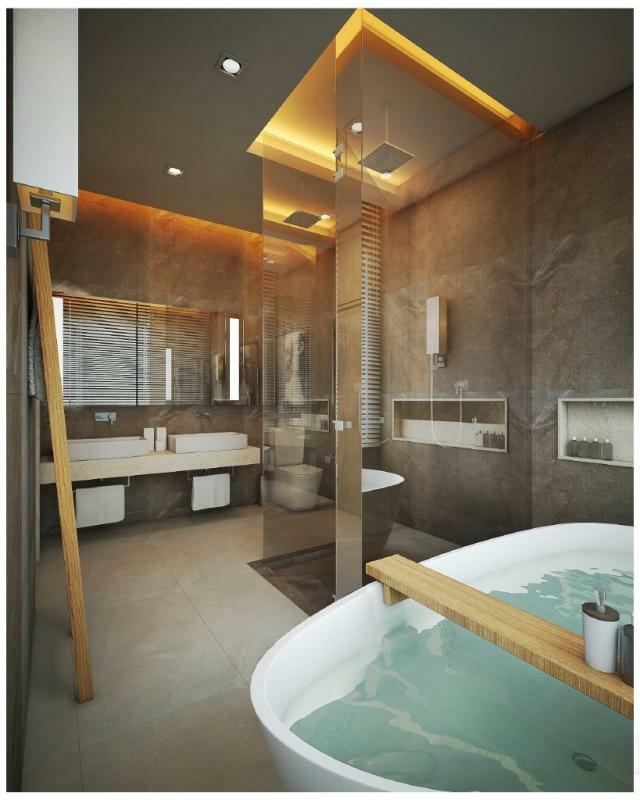 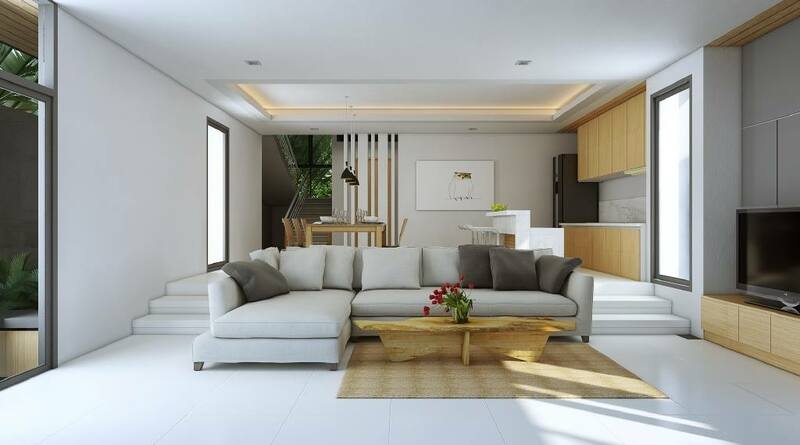 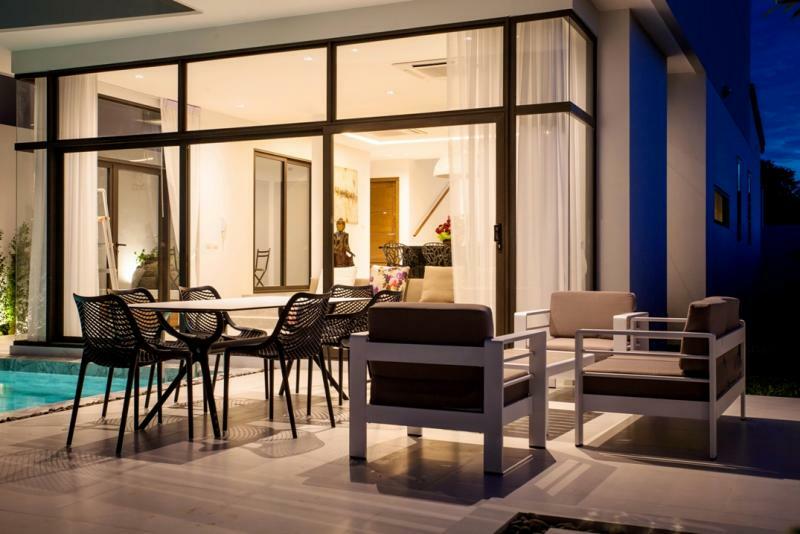 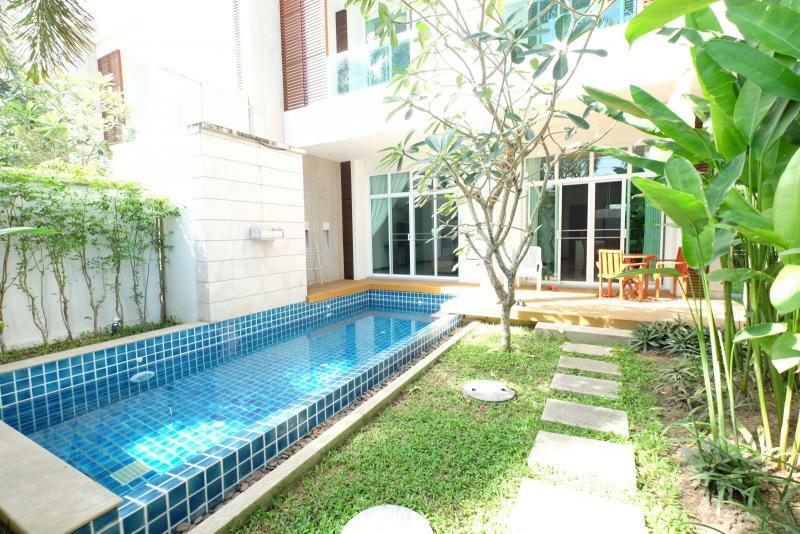 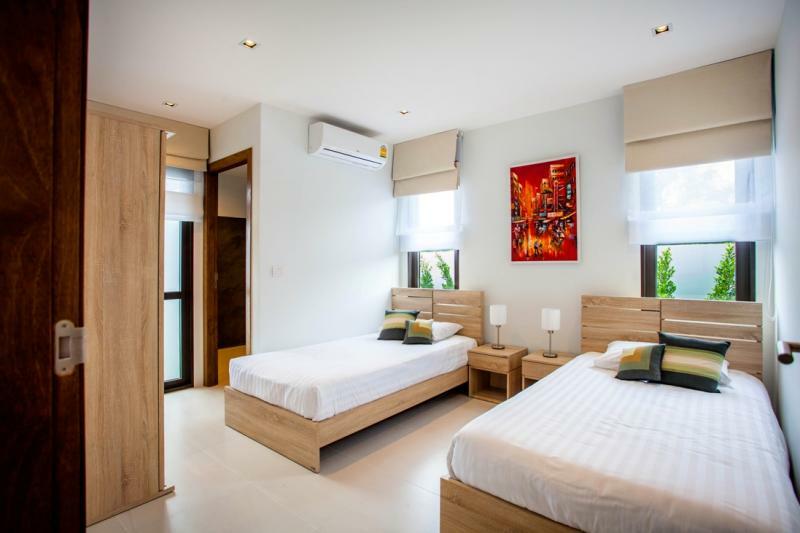 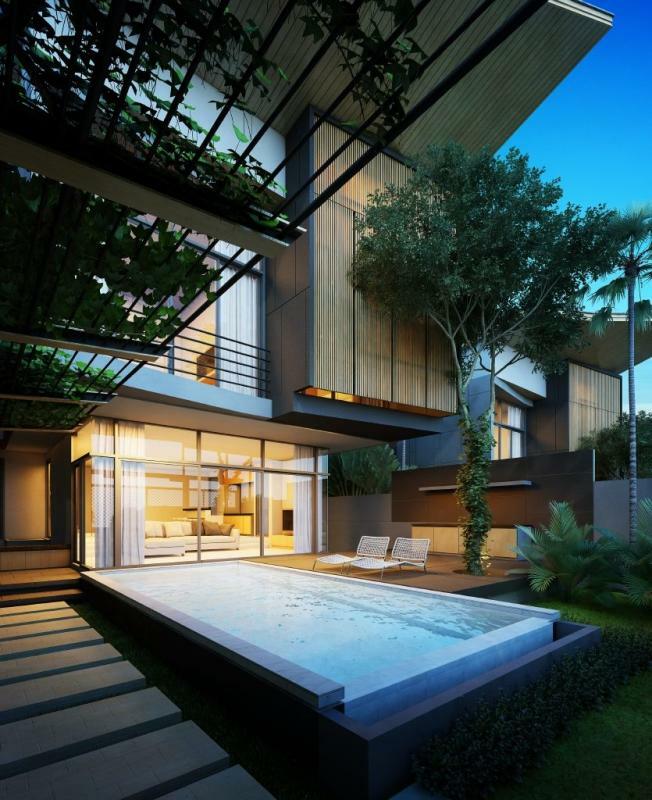 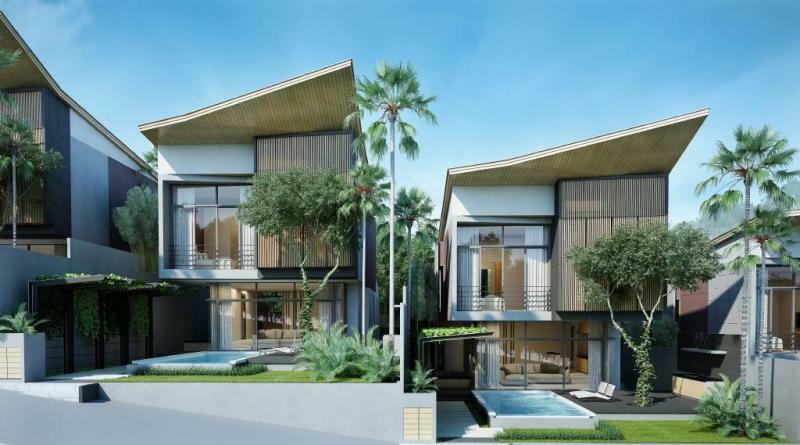 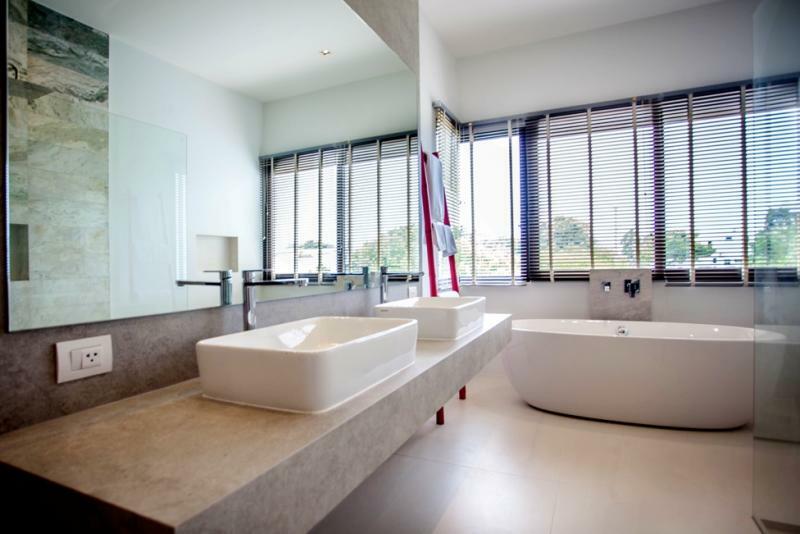 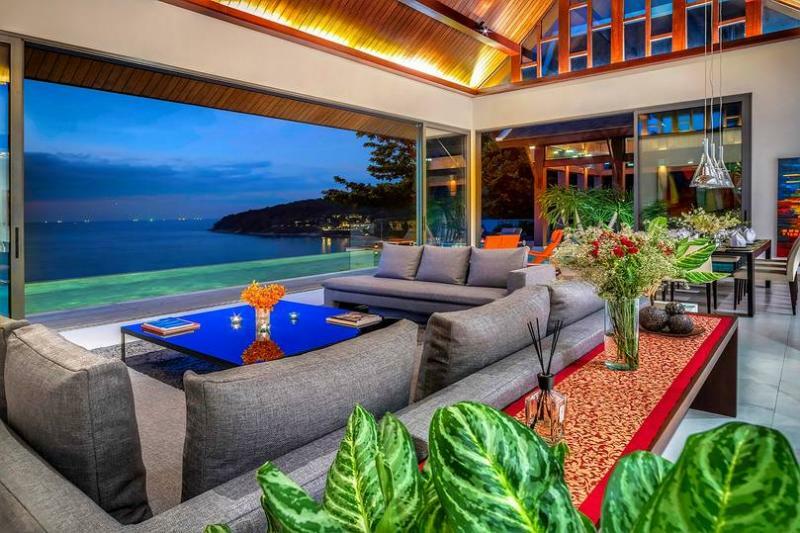 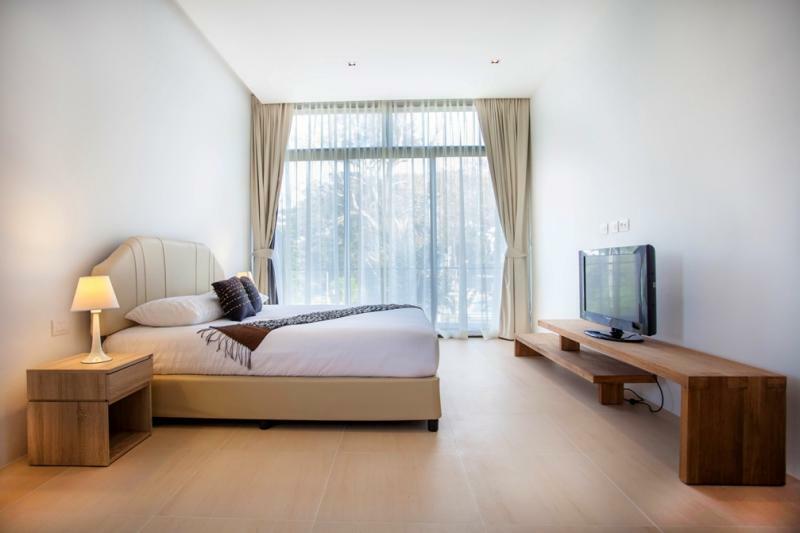 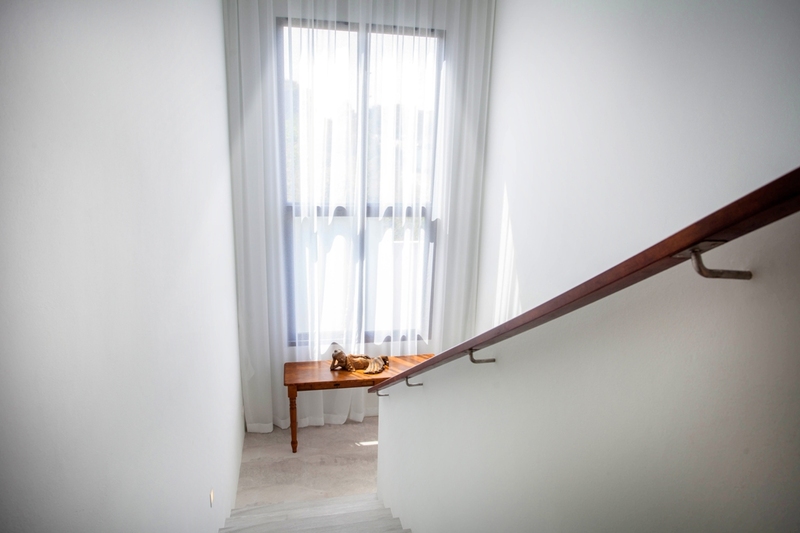 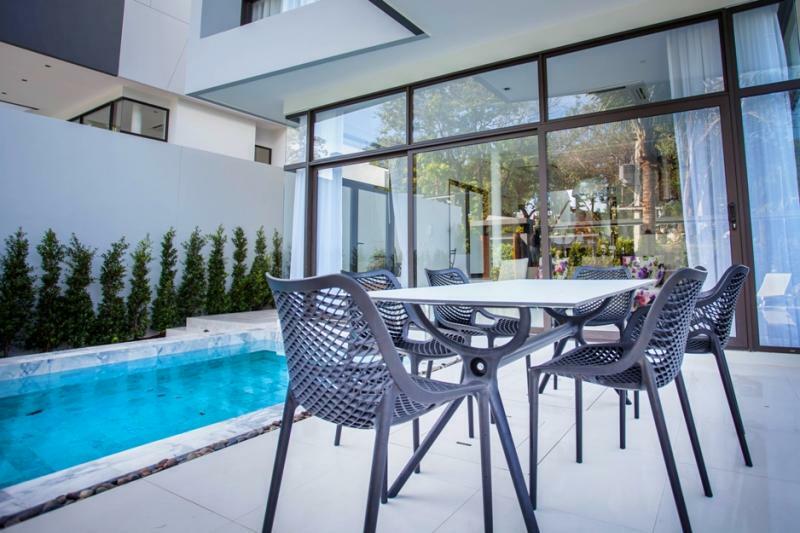 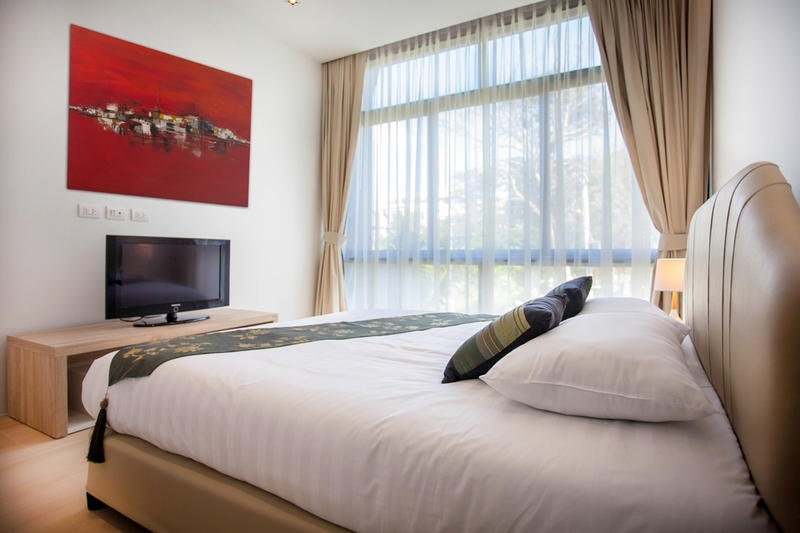 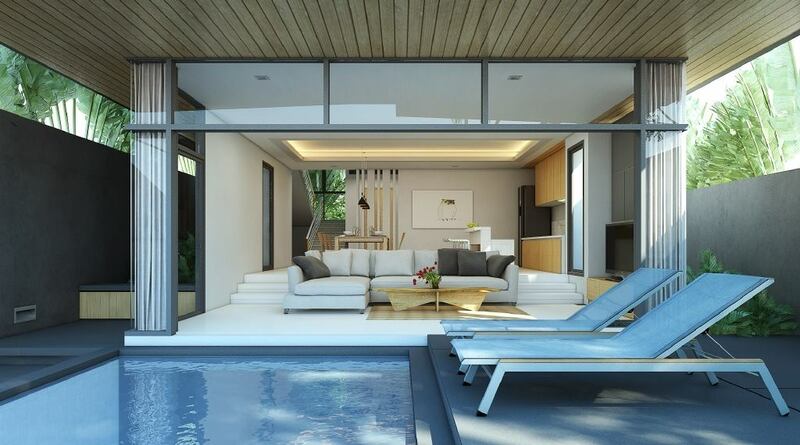 The Project is a 5 minute drive from Nai Harn Beach and Chalong Pier in Phuket.